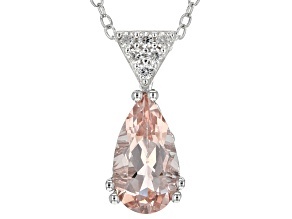 Add beautiful pink hues to your jewelry collection with stunning morganite necklaces from JTV. 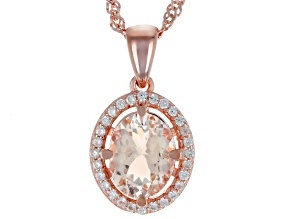 Morganite stone necklaces pair beautifully with rose gold, yellow gold, white gold and silver. 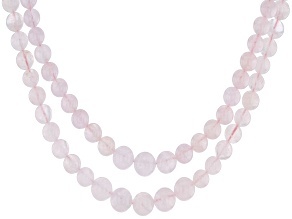 These gorgeous pink stone necklaces will be sure to turn heads. 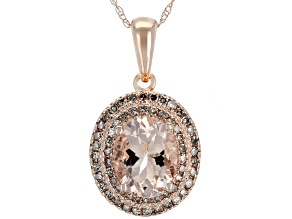 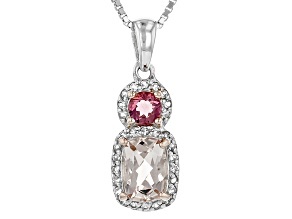 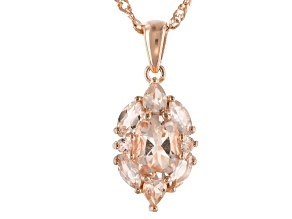 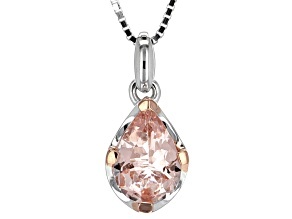 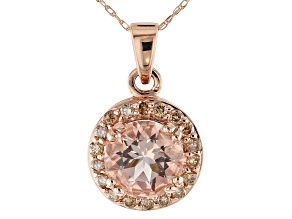 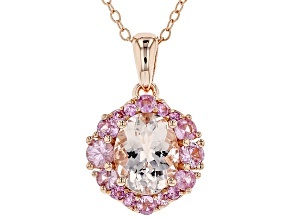 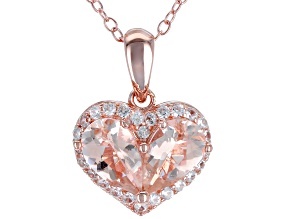 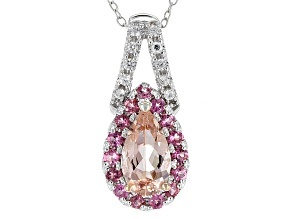 Many feature pendants, but you will also find a variety of morganite strand necklaces at JTV. 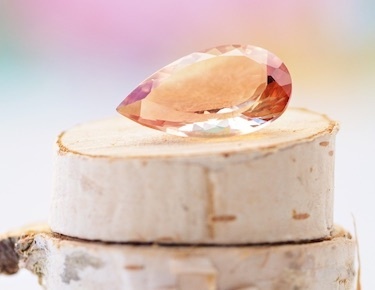 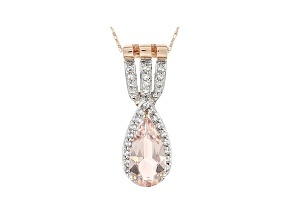 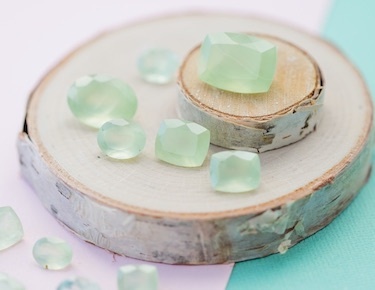 Morganite necklaces come in a variety of shapes and styles, including pear, oval and square. 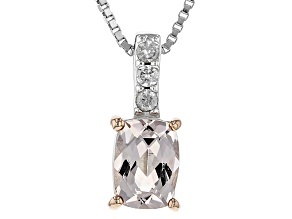 Diamonds delicately accent many of these necklaces, providing a hint of extra sparkle and glamor. 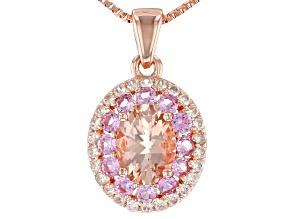 Shop one of the affordable cushion setting pendants, or enjoy an abstract swirl pendant with pink sapphire and white zircon to complement the morganite. 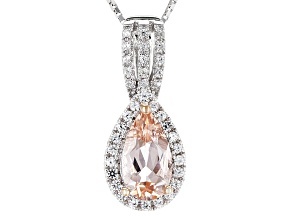 If you are looking for something to wear to your next big event, try one of JTV's morganite necklaces. 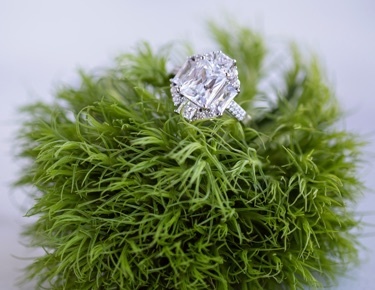 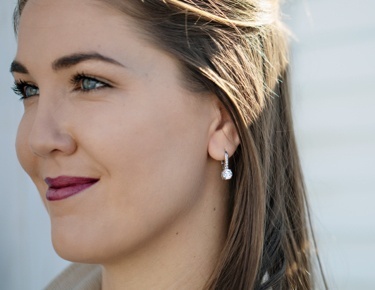 They are perfect for any occasion, whether you have an anniversary coming up or an elegant birthday dinner. 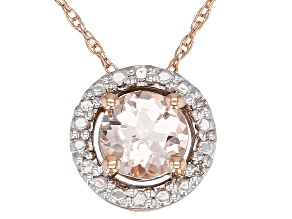 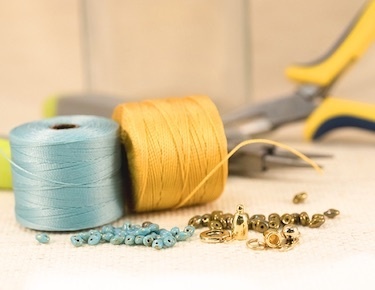 You can dress these necklaces up or down, so wear one to work or to Sunday brunch. 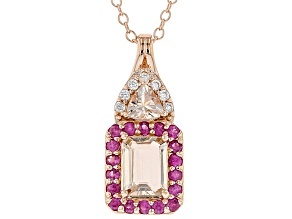 These pieces also make great gifts! 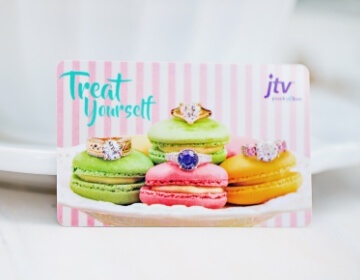 Shop for your friends and loved ones. 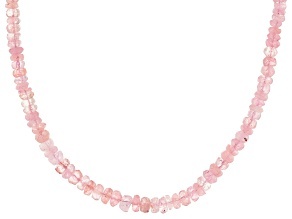 Celebrate Mother's Day with one of these pretty pink stones, or treat a friend to a new necklace to congratulate her on a promotion. 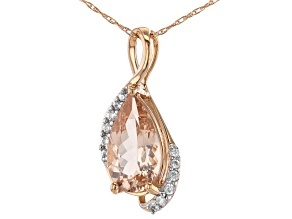 It's easy to see why morganite necklaces are the perfect presents for almost anyone. 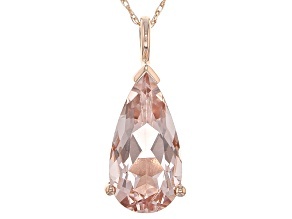 JTV's collection of morganite stone necklaces is truly dazzling, and the necklaces are incredibly affordable. 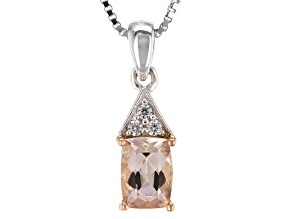 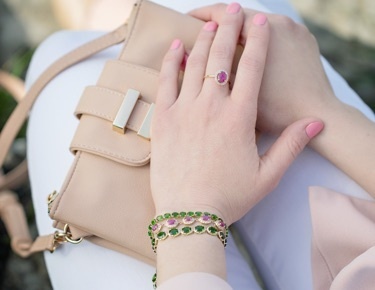 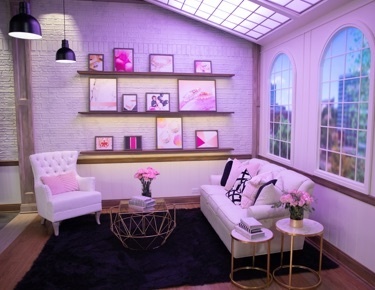 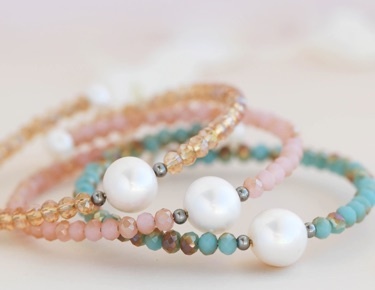 In addition to the great prices on these beauties, you'll want to learn more about JTV's other morganite jewelry, like morganite earrings and bracelets.